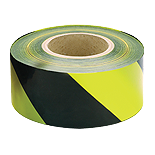 Adhesive floor marking tape is a durable self-adhesive PVC tape for floor marking, lane marking and hazard warning. 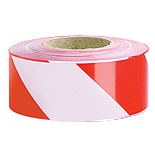 This heavy duty self-adhesive marking tape is available in a range of clearly visible colours and striped chevrons. 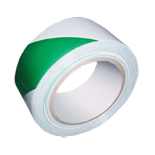 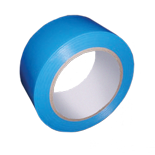 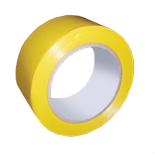 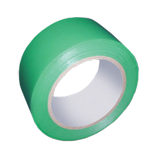 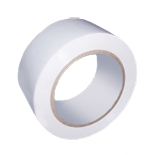 Self-adhesive reflective marker tapes can improve safety during night time, blackouts and poor visibility. 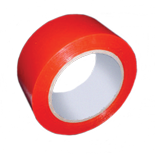 Solas retro reflective tape was created to enhance visibility of life saving equipment, increasing detection during night search and rescue missions and in poor visibility. 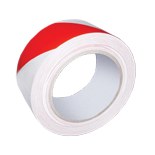 Solas marine grade retro reflective tape, self-adhesive, spherical lens elements encapsulated by a flexible weather resistant plastic. 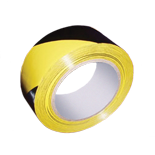 Non-adhesive chevron barrier tape, ideal for prohibited, no entry and warning areas.